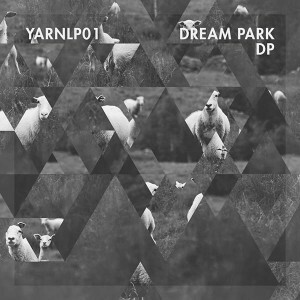 DP is the first album by Dream Park (Patrick Bernet), a producer from Syracuse, New York, on Yarn Audio, a netlabel based in Berlin. He found electronic music by way of Plug’s Drum ‘n’ Bass for Papa and even now you can hear strong influences from Luke Vibert as well as Jean-Jacques Perrey, Squarepusher, and old school techno and acid in general. Mastered by Patrick Bernet with cover artwork by Tim Pulver. MP3 Download | FLAC Download | WAV Download · Download count: 6,005. Looking forward to listening to some more music from you.